Paying for roof repairs may be the last thing on your list of priorities before the holiday season, but the condition of your roof going into the winter months is very important. 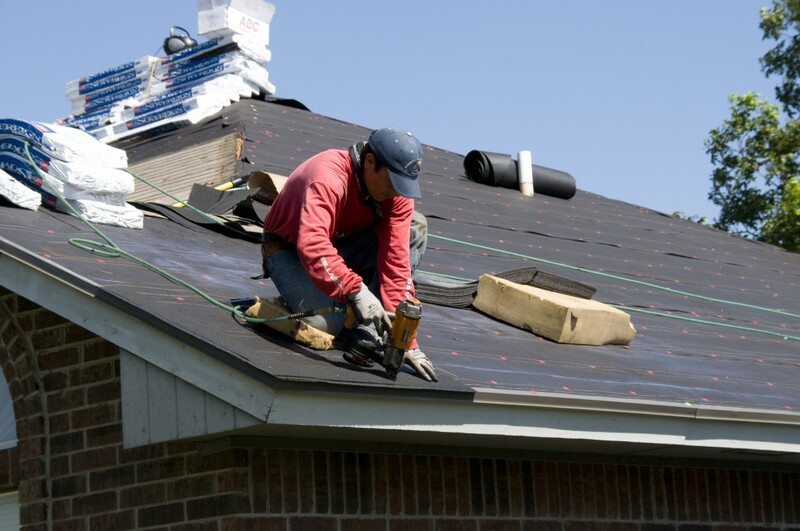 Your roof takes the brunt of the winter weather. When it’s in good condition, it will keep your home warm and dry, especially when the snow and ice melt. Now is the time to contact a Chelsea roofing company if your roof needs to be fixed. If you’re unsure about the condition of your roof, look for shingles that are warped, damaged, missing, or getting old—large amounts of asphalt granules will have fallen off, leaving them bare. Having the roofing repairs completed before winter arrives will pay off during the snowy months and come next spring. In the winter, snow and ice build up on roofs. If it isn’t properly insulated, ice dams will form, causing warping and further damage. 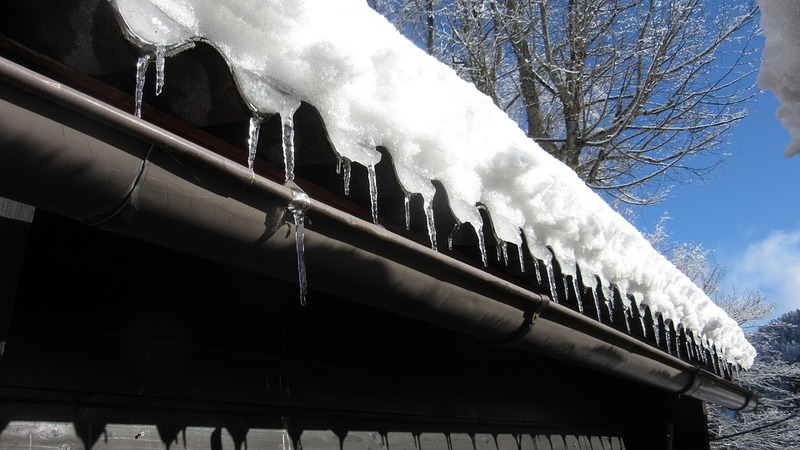 Once the ice and snow have melted, a damaged roof won’t properly drain the water, which will cause leaking in the roof and costly water damage below. The winter is also too cold for roofing in Chelsea. If there is a wind chill, roofers will want to get the work done as quickly as possible. This can be dangerous since they will be risking frost bite, not to mention the danger of a slippery roof from ice and snow. Give roofers a more comfortable work environment and hire them before the cold winter weather is here. They will appreciate it, and they will have more time to get the job done right. The cold winter temperatures are not only dangerous for contractors. They are also harmful to asphalt shingles. These shingles get brittle in the cold weather, making them more likely to break and crack when being installed. Cracks will lead to water leaking in and forming ice, causing more water damage in the future. By fixing your roof before winter starts, you can ensure that your asphalt shingles will be properly installed and in good condition. Although you may not want to spend the money now, a high-quality roofing repair before winter starts will save you from stress and spending in the future, especially when the snow and ice start to melt. Have peace of mind and enjoy your holidays without worrying about whether or not your roof will make it through the winter and protect your home from water damage.